This New York Times bestseller has sold more than 50 million copies worldwide. 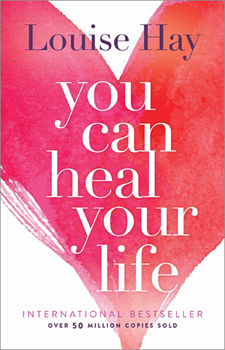 Louise's key message in this powerful work is: If we are willing to do the mental work, almost anything can be healed. Louise explains how limiting beliefs and ideas are often the cause of illness, and how you can change your thinking and improve the quality of your life! Packed with powerful information you'll love this gem of a book!